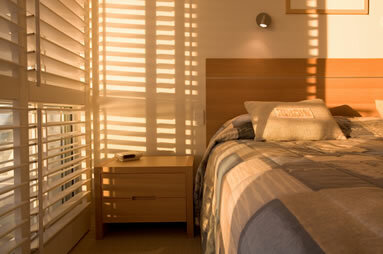 In this installation guide we show you how to fit your new plantation shutters. Fitting your shutters is relatively straightforward. All frames come pre-mitred with hinges and magnets fitted. If you need any help or advice, please be sure to call us on UK 028 9099 5904 / ROI 01 5065574.